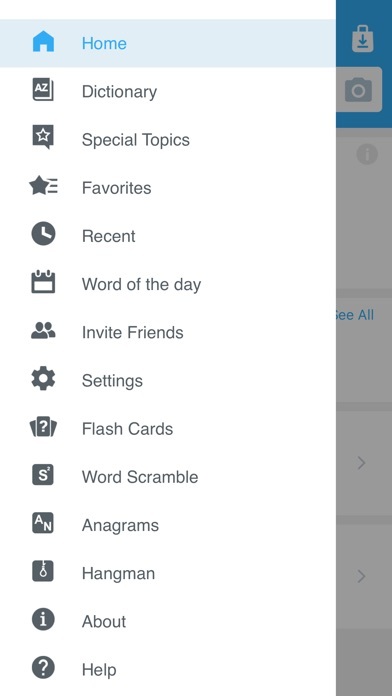 Before all else, I must tell you that I agree with Holothurian, this app doesn't work with the 4.0 software. It just opens, and quits within 3 seconds of you tapping the icon. 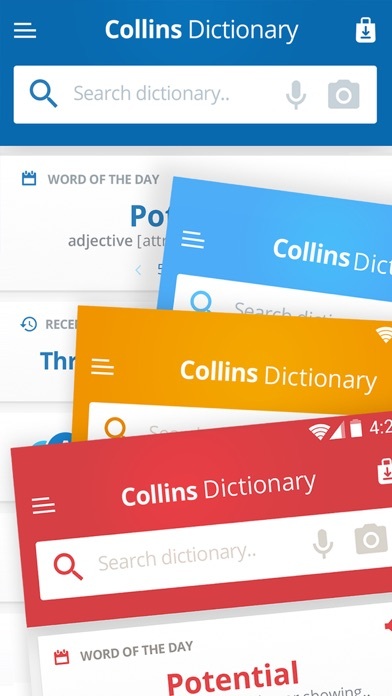 It's a pretty good dictionary, and i've learned a lot from it. But it's missing a few words. Both in English and Chinese. For instance, it doesn't have "warp" in the inventory. 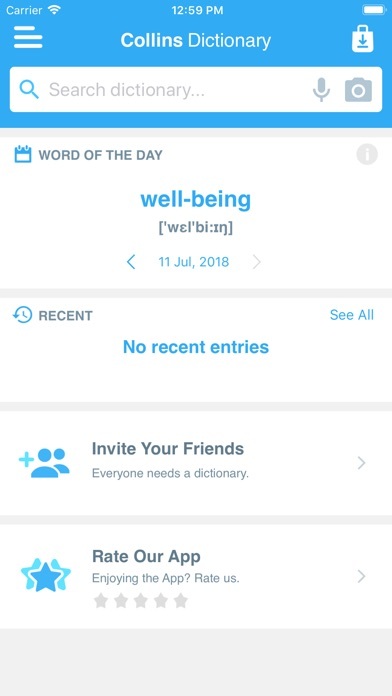 And sometimes I go to look up a word, and it's not there. Also, the word "the" in it's regular usage, does not exist in Chinese (yes, I study the language). But it won't just tell you that. IT GIVES EXAMPLE SENTENCES. 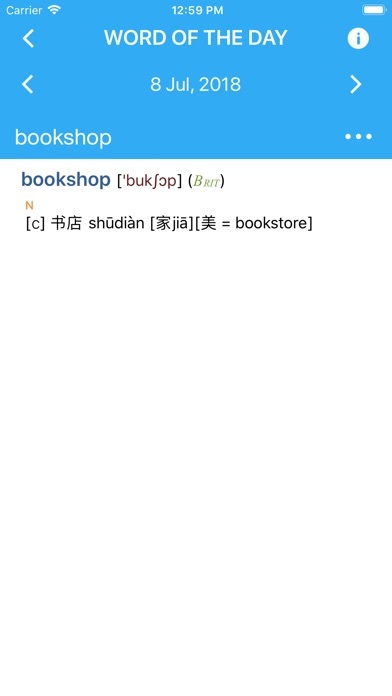 Also, if the syntax is different for the Chinese word usage, it only gives example sentences. 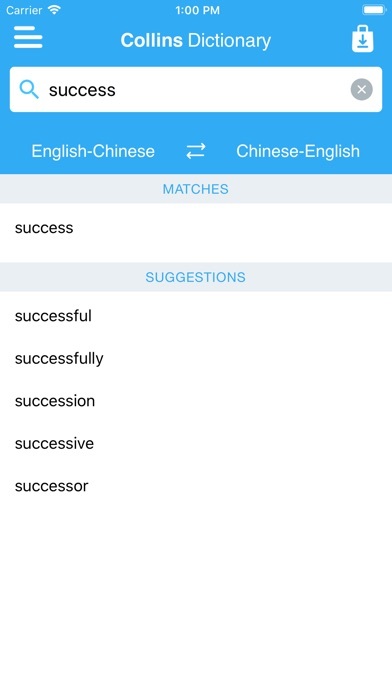 In short, if you concider yourself a more advanced Chinese student, you might get a lot outta this app, but if you JUST started, you might be confused sometimes. Nevertheless, you should try it, more advanced or not. 如果你会读这些字，你应该买这个应用。 FYI, it's in 简体中文，Simplified Chinese. Be wise, my young Chinese padawan, for 15 bucks small amount is not. 买东西快乐！Happy Shopping! Will not open on my 3gs with the os4 update, but rec'd a quick response from the help section that the new release will be out shortly. It worked great before the update.